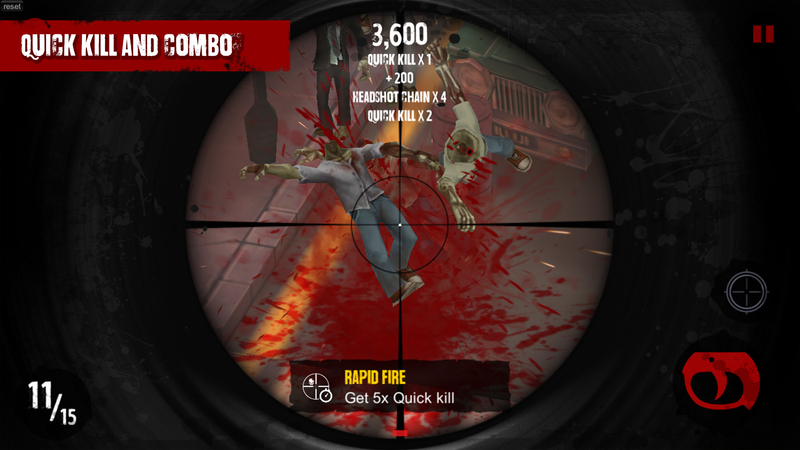 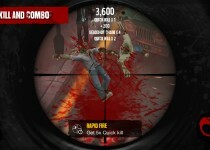 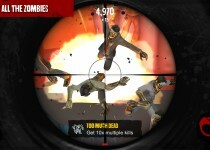 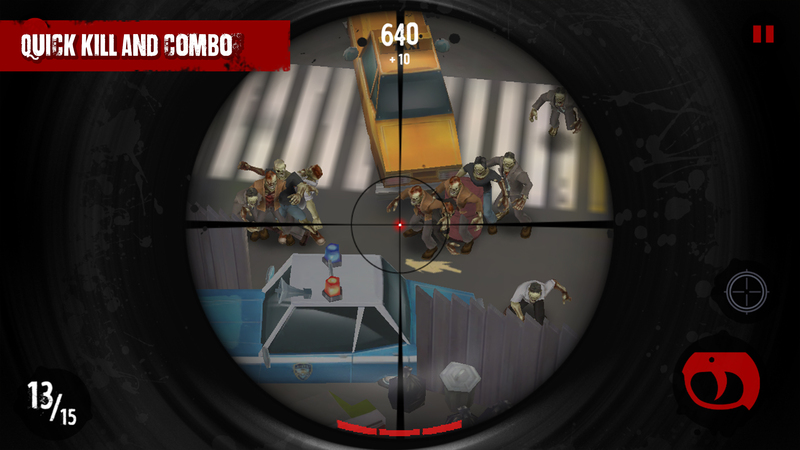 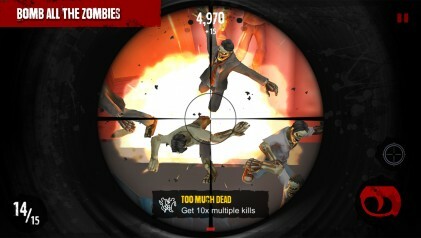 Become a great sniper in the world after a zombie apocalypse. 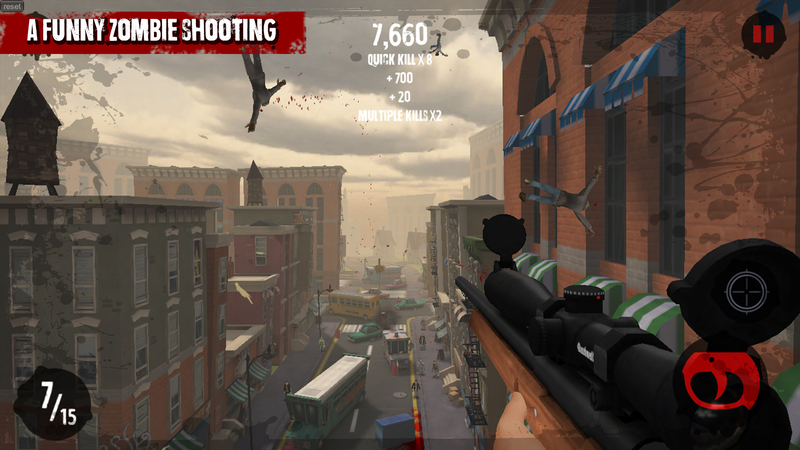 Become a great sniper in the world after the zombie apocalypse. 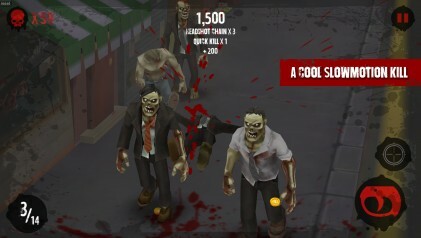 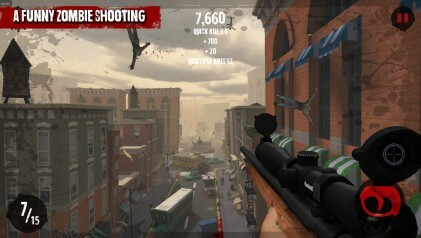 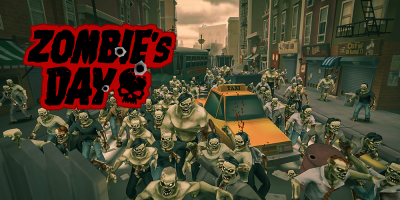 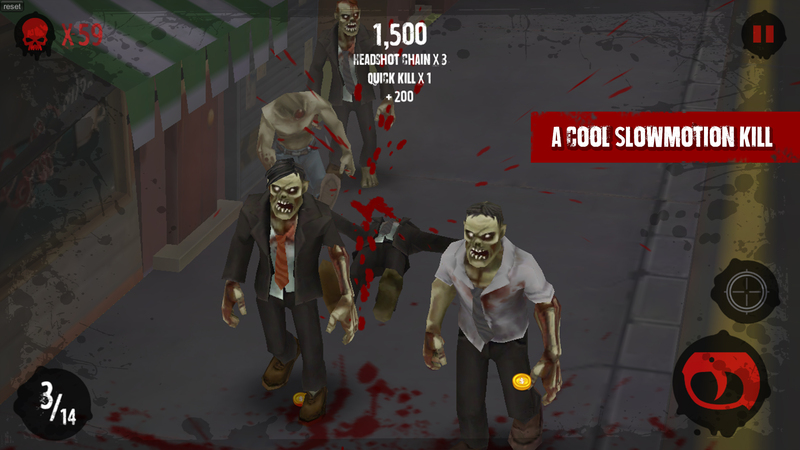 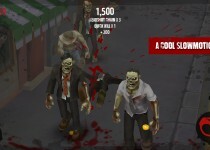 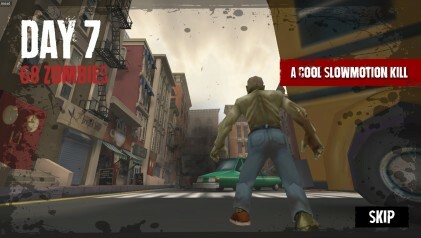 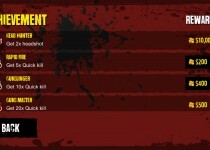 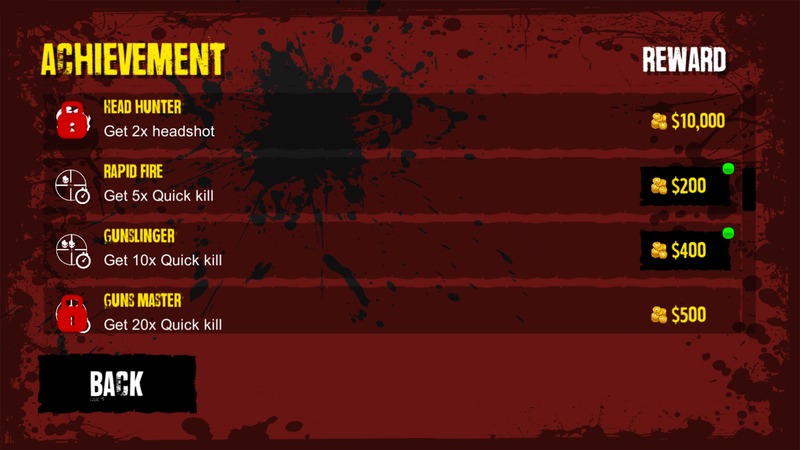 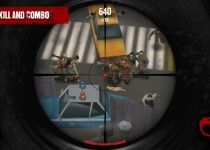 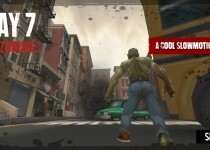 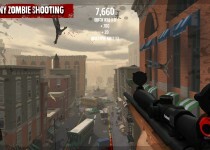 you have a mission to protect the one last bakery on earth, just take a sniper rifle on rooftop aim and start shooting all the zombies with a cool slow motion effect, become the greatest player by upgrading your equipment and go kills as much as possible to beat other players on the competition leaderboard.